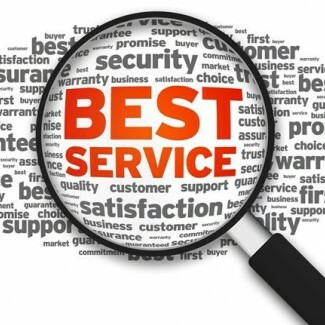 Dedicated to providing the best services based on the customers needs, not wants, is part of our core foundation. Welcome to your first stop for professional and reliable digital services. Give us a call for a free consultation, 1-868-326-2315.